Having a hard time guiding your costumers to the parking area? Do not fear, Miami Banners & Sings Inc. is here. 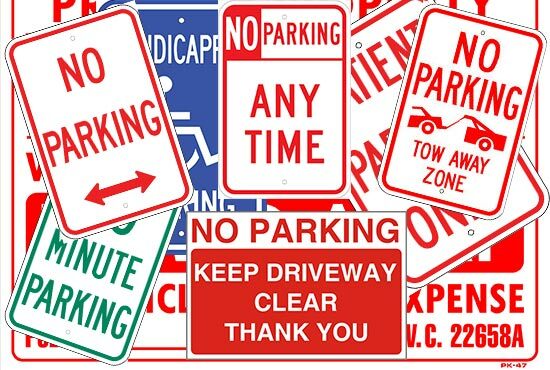 We will make sure we customize your parking offering durability with a professional look to accommodate your lot’s specific needs. Miami Banners Signs Inc. has spent over 20 years providing their customers with all of their specific needs. Contact us today to speak to one of our experts.